It's probably safe to say that no one decides to become a professional photographer because they love to sell, but the hard truth is that in order to continue shooting you need to make money from your services. 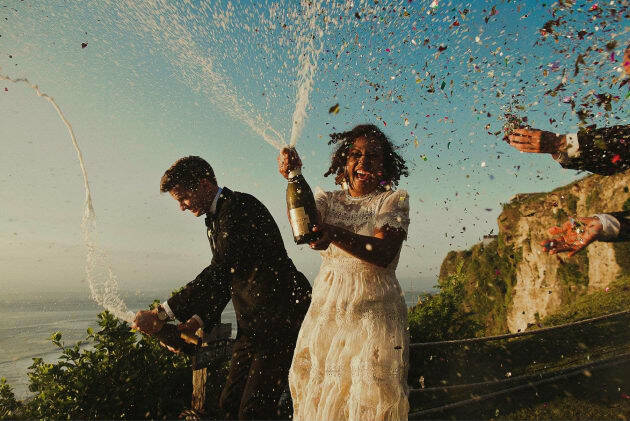 If you're a wedding photographer, selling albums may seem scary, sleazy, or too much like hard work, but it can also be a highly profitable revenue stream, so why not make the most of it?! Below are five tips that have helped me to become highly successful at selling albums that my clients love. This is a key marketing strategy that many wedding photographers miss. 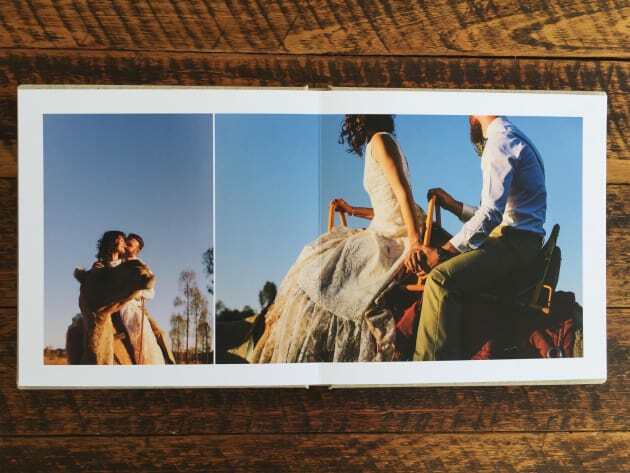 When albums become a discussion after the wedding day, or the notion of buying extra pages isn’t brought up until the design session, that’s where things can get uncomfortable. So lay the groundwork up front by promoting your albums on your website, in your brochure, and on social media with photos and descriptive words. That way your clients are discovering what you love to create and getting excited about your albums before they’ve even contacted you. When they meet you, they’ll be more likely to want to see your samples and buy one. The consultation is also a great time to mention that they can expect to add extra pages to the album when it comes to design time. Finally, think about how you structure your packages. Are albums included, or an option? The easiest way to make money from albums is to sell more albums, so I include them in all my packages – and it works! Offering one style of album is good, but I’ve found that offering several styles is better. In any situation where money is involved, people like choice because it gives them control and empowers them to decide where they invest their hard-earned money, rather than being restricted or shoe-horned into just one option. And when people feel involved in decision making they become more open to the prospect of investing in extra pages or parent albums. It’s similar to buying your dream new car where you're excited and decide to add a few upgrades and optional accessories. Would you have bought those extras if you couldn’t choose the car? It’s important not to go overboard with options though, as that can lead to confusion. I offer four distinct styles, but just two or three, for example, a magazine, a lay-flat, and a matted, will provide enough variety for couples to confidently identify the one they prefer. Strong product knowledge is essential if you want to be successful at selling, so educating yourself on all the features and benefits of your products is crucial. Fortunately your album company is an invaluable source of information, so make use of their website and also give them a call to ask any questions you might have. They will be more than happy to help you get to grips with any aspect of the albums they create, so make use of them – after all, it’s in their best interest that you do well! If you use a local supplier you should also arrange a visit to meet with the team and have a tour of their production facilities. If you’ve never seen an album being produced, it will be a real eye opener. Over time you’ll build a knowledge base that will enable you to speak to your couples with confidence and authority about everything from paper types and fabrics to production techniques and quality control. The secret of many successful salespeople is that they don’t sell – they provide advice and excellent customer service. This builds trust which helps their customers feel comfortable spending money with them. So if you ever feel nervous about selling, just take the approach that your couples are coming to you for advice and all you’re doing is simply using your knowledge and experience to make recommendations on what you think might work well for them. Guaranteed they’ll appreciate your honesty and attentive service! When it comes to designing albums, some photographers prefer to use the images they like while others ask their clients to choose all their favourite photos. I like combining both methods and making the design a collaboration. The result is a design that’s led by my recommendations, but has final approval by the couple and that’s a good thing because, after all, they’re the ones who will be looking at it for the rest of their lives. 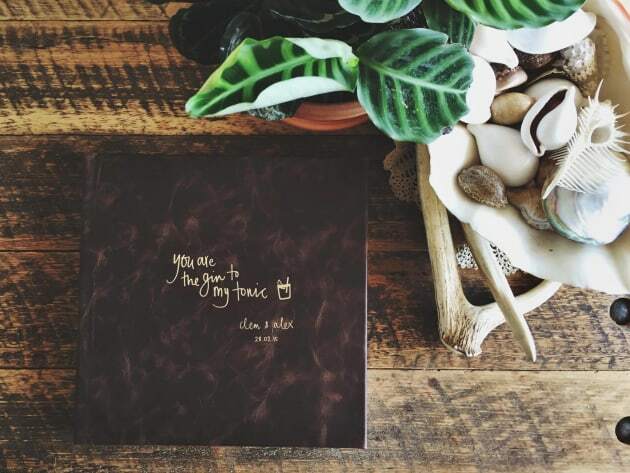 I’ve found that by educating my couples on the album design process and involving them throughout, they feel truly invested and committed to the final design, and are more than happy to cover the cost of any additional pages. 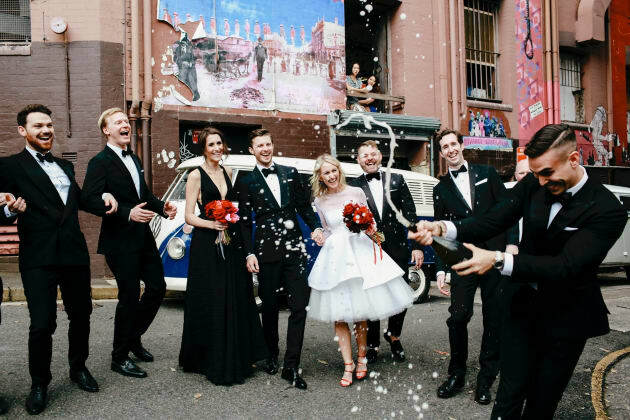 Milton Gan is an award winning, Sydney-based wedding photographer with a passion for education. 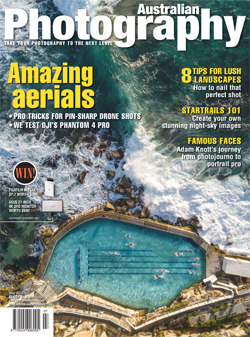 In addition to mentoring emerging wedding photographers, he also spent two years as NSW President of the AIPP (Australian Institute of Professional Photography). On 24 June 2017, he will be launching The Album Atelier, a multi-speaker workshop dedicated to marketing, selling and designing wedding albums. 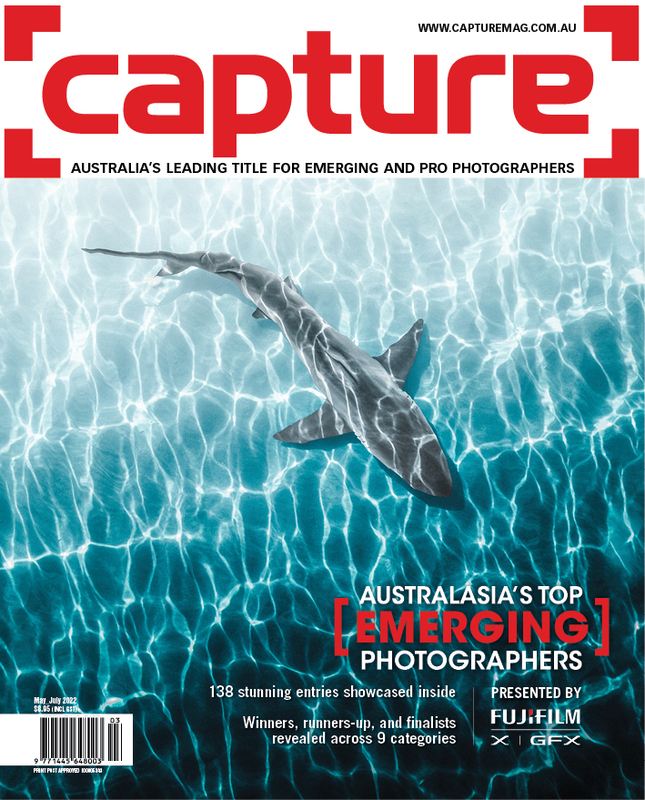 Milton will also be a speaker at Capture magazine’s FOTO L!VE on 20 August, an emerging photographers’ masterclass. The Album Atelier is a brand new style of workshop for wedding photographers, dedicated entirely to the business and art of albums. During the course of one intensive day, the eight mentors will take attendees on a deep dive into the secrets of successfully marketing, selling, and designing albums. The workshop will include talks and product demonstrations, a simulated album sales session, and a practical session where the attendees can practise their newly honed sales skills. Follow this link to learn how you can save 30%.